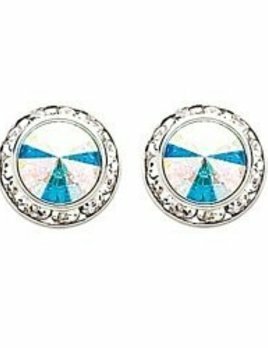 Solitaire performance earrings give a unique look to any recital, competition, or pageant costume! 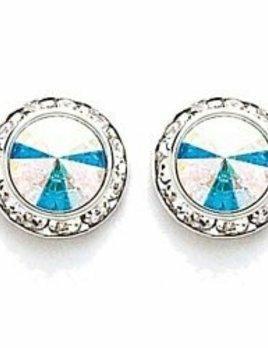 Performance Earrings great for recitals, competitions, and pageants! 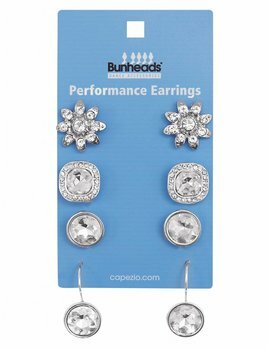 Bunheads Performance Earrings BH4500. 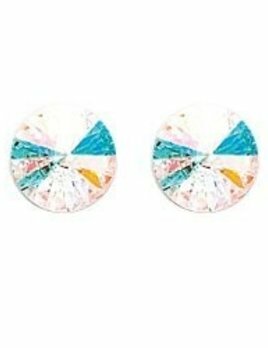 Set of 4 performance earrings. 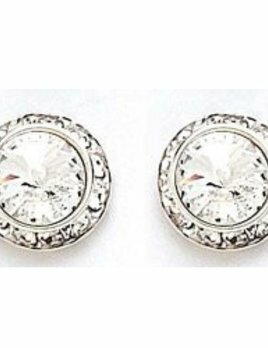 Performance earrings perfect for recital, competition, or pageants.